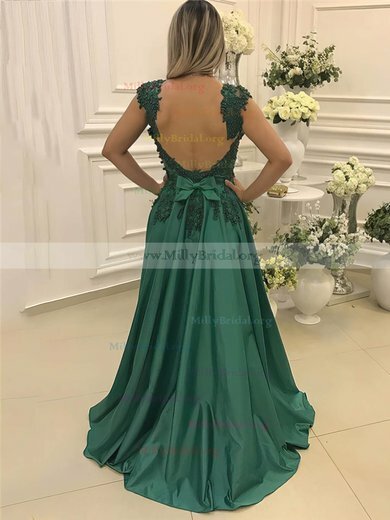 If the party starts in the early hours of a day, then it will never be a wrong choice for you to wear green prom dresses or green formal dresses. 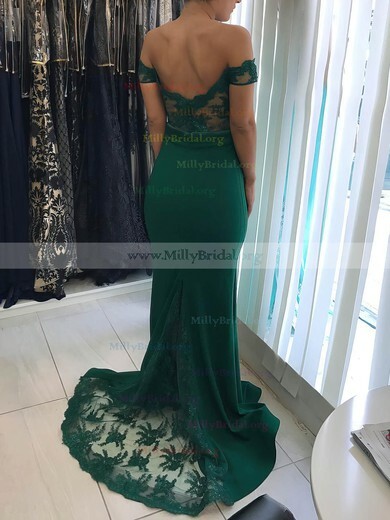 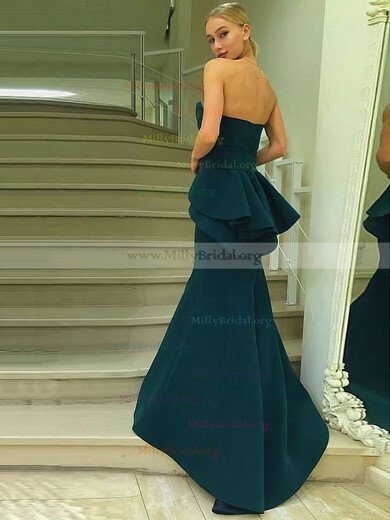 Green formal dresses from millybridal.org are designed attentively and made carefully. 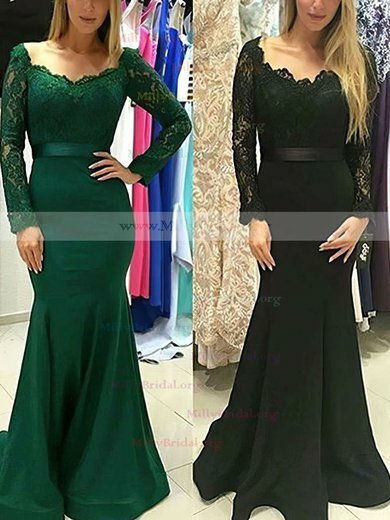 All kinds of sizes and styles are all available. 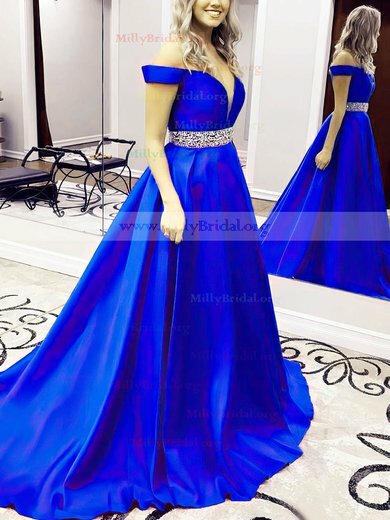 You will never regret choosing us because millybridal.org is the most professional in fashion field.